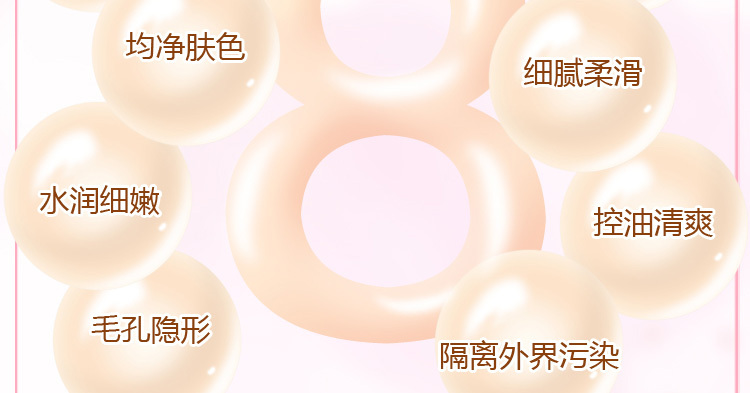 ● 8 in 1 function in 1 bottle. 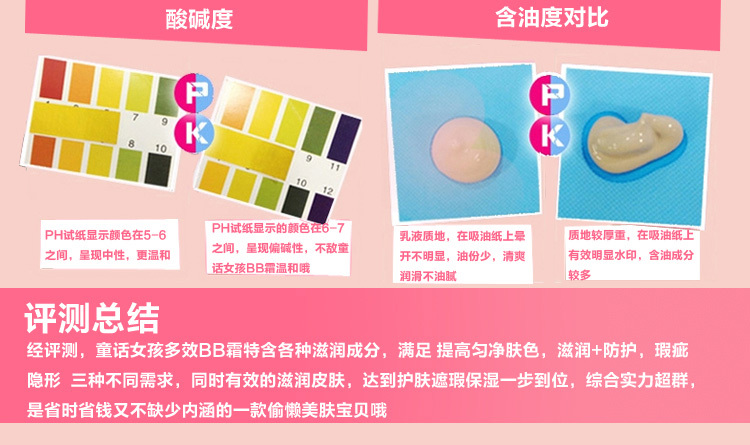 ● 4 color tones can choose. 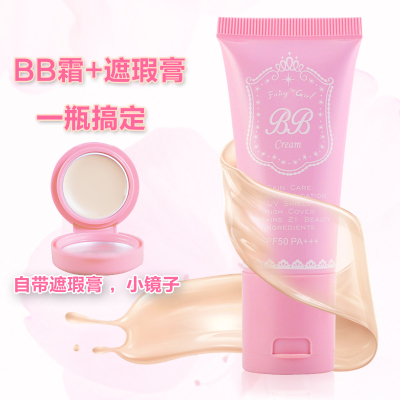 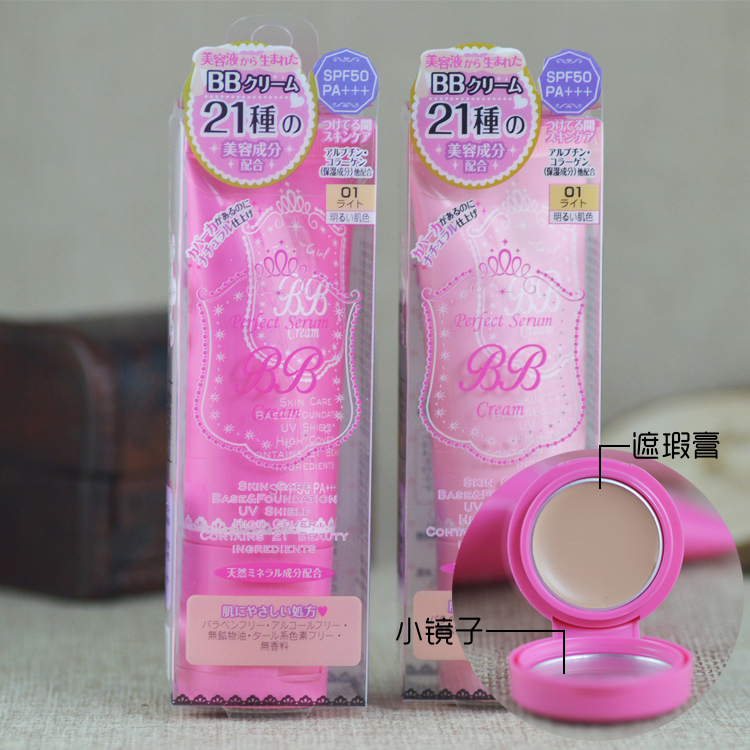 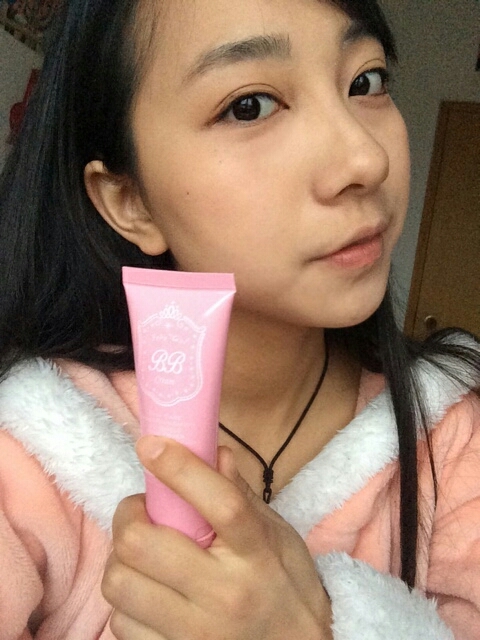 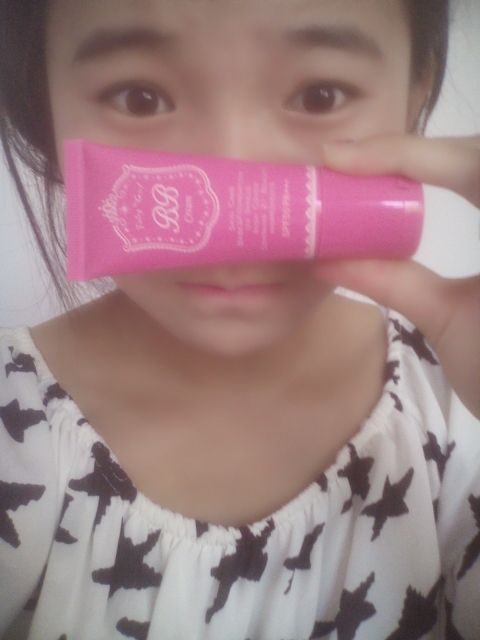 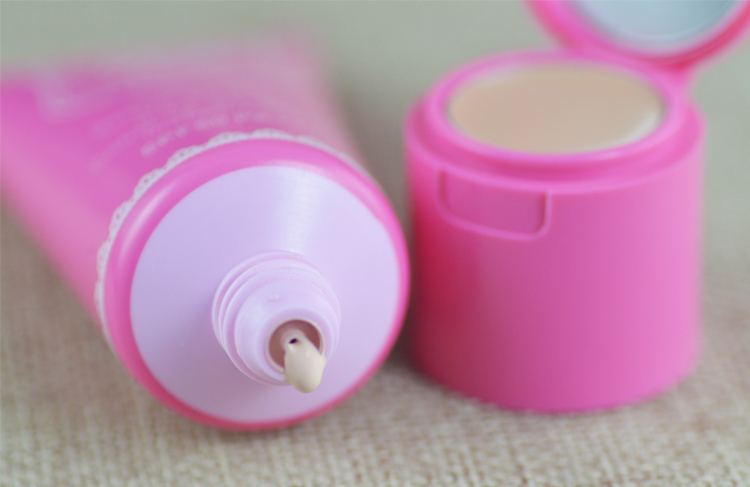 ● 2 in 1 bottle, BB Cream + Concealer. 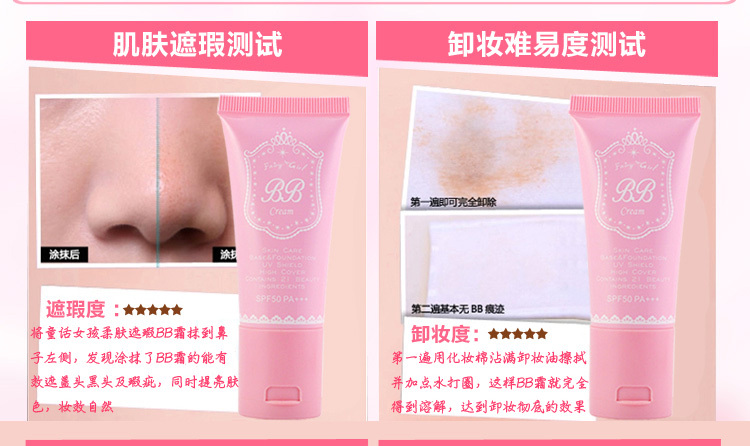 Suitable for all skin colour. 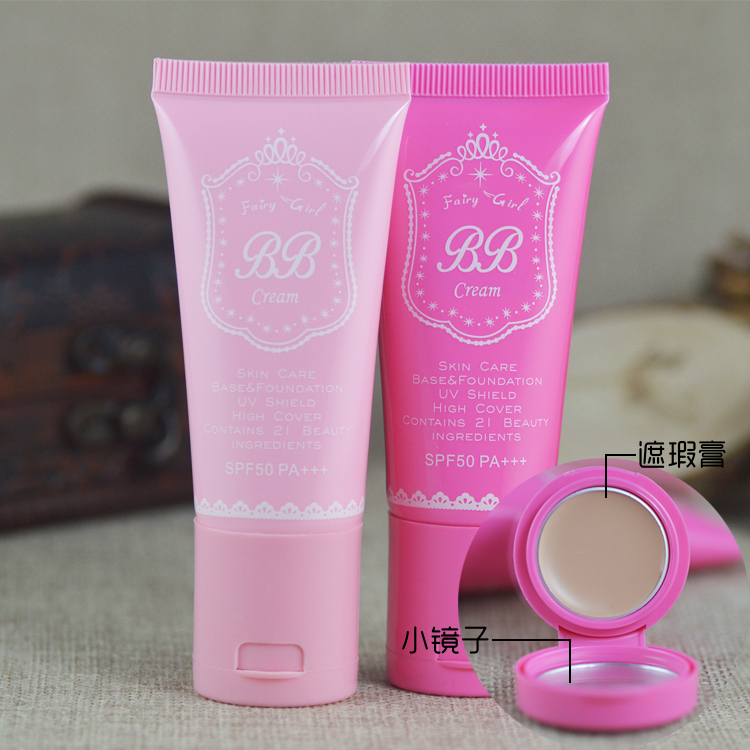 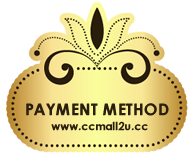 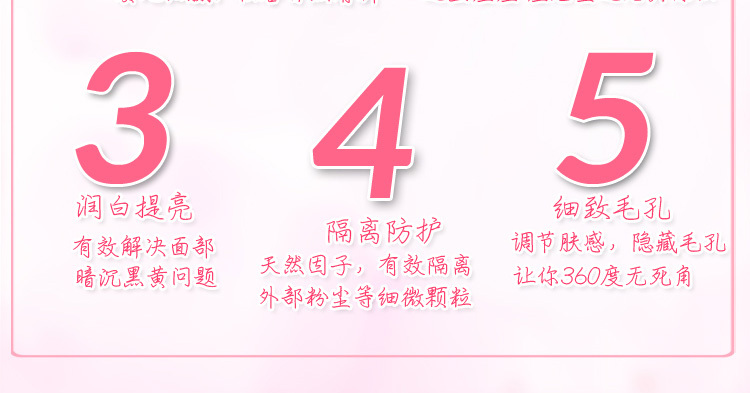 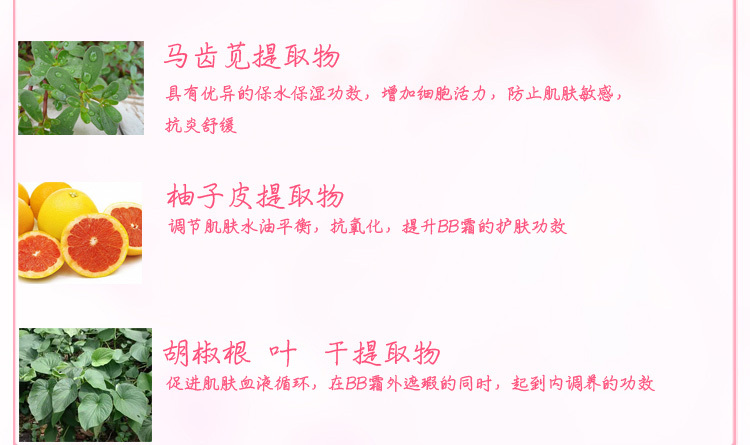 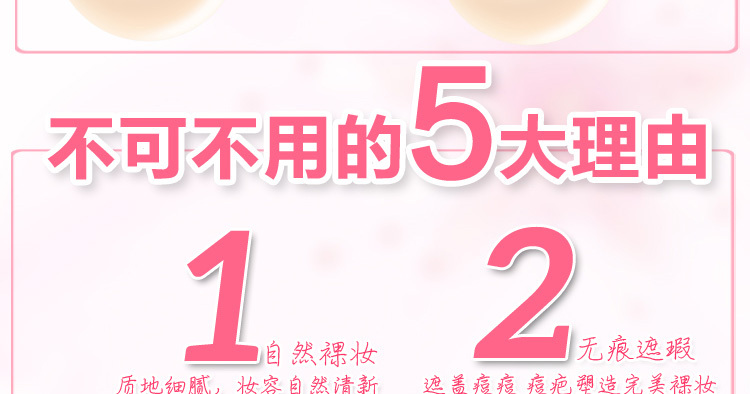 Suitable for white skin, and all skin type. 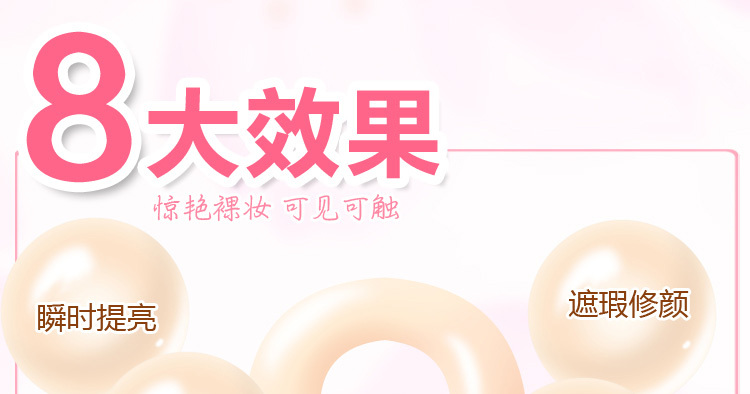 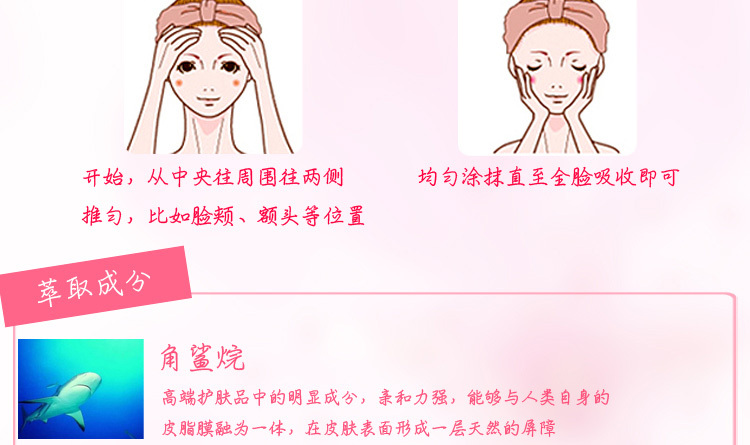 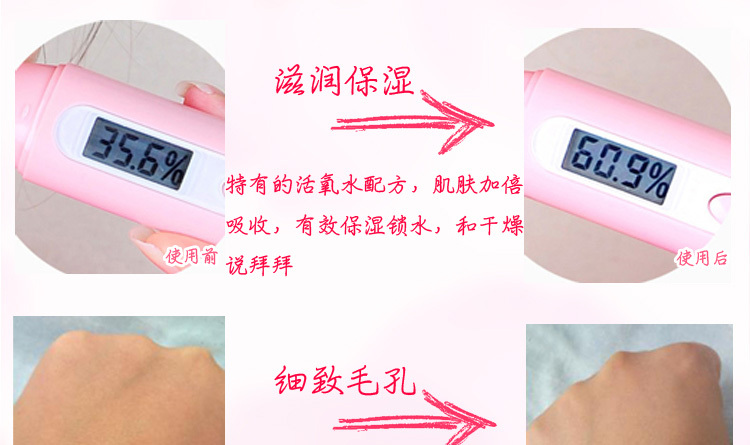 Suitable for all skin type, especially dull skin. 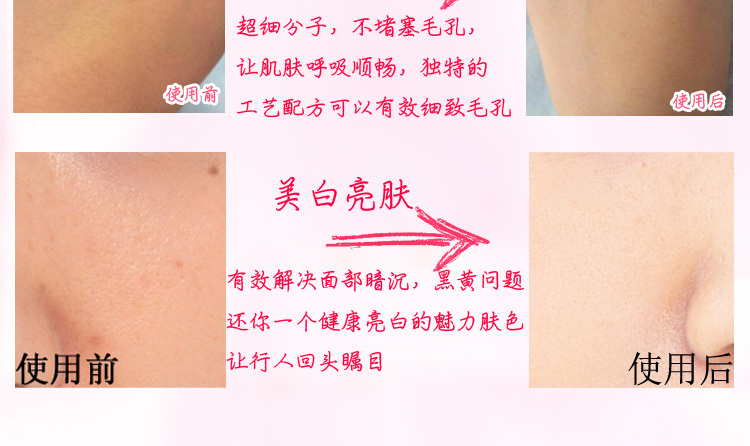 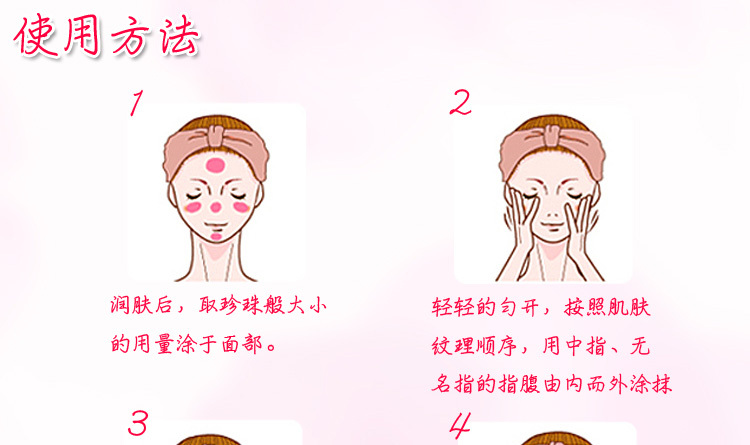 After use skin color look more healthy and beautiful.